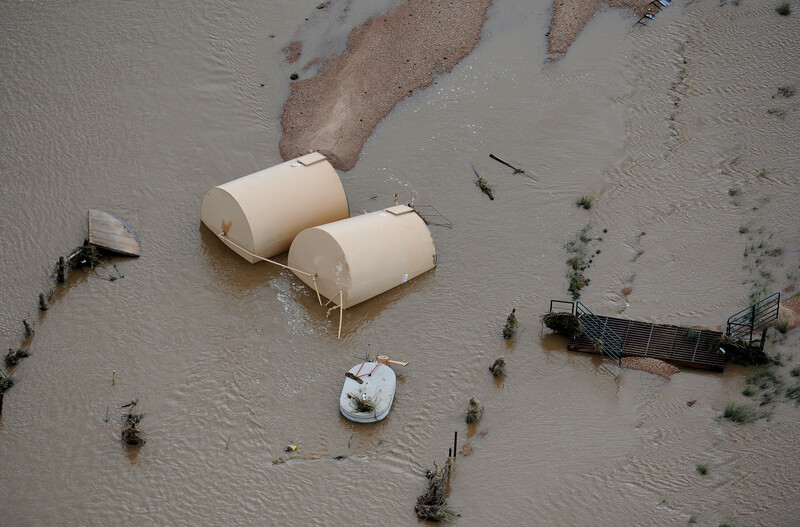 The historic floods in Colorado have inundated hundreds of oil and gas wells, dislodging tanks and threatening significant pollution of the flood water. The disaster has raised questions across the country about regulation of drillsite locations in areas that could be subject to flooding. The Colorado Oil and Gas Conservation Commission Wednesday released a statement that it “is aggressively assessing the impacts of the flood to oil and gas facilities,” including by mapping drilling sites within flooded areas, tracking reports from the ground, and sending out inspection teams. 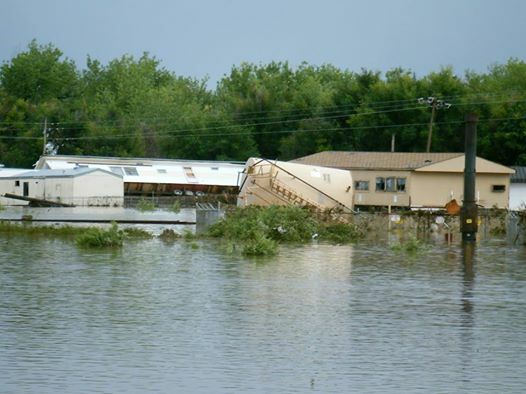 A similar disaster occurred in 2010-2011 in North Dakota, where floods from thawing snow along the Missouri River caused flooding of wells, resulting in contamination of flood waters by fracking fluids, drilling mud and saltwater. 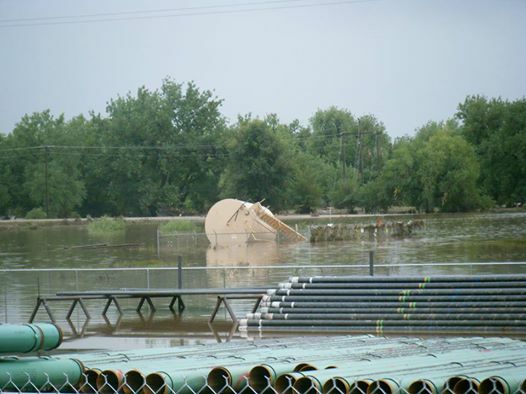 That flood prompted changes in North Dakota’s regulation of wasterwater storage. The North Dakota Industrial Commission amended its rules to prohibit the use of open pits except in cases of emergencies. Companies can still store drilling waste in open pits for up to 72 hours after drilling a well or after securing approval from the commission. The Texas Railroad Commission has no rules governing the placement of oil and gas wells in areas subject to flooding or the storage of fluids in flood-prone areas. With Texas in the middle of a historic drought, it might seem incongruous to be concerned about flooding. But we are all hoping for historic rain events to re-fill our reservoirs and break the drought. Meanwhile, thousands of new wells have been drilled across Texas, including wells in watersheds for rivers like the Guadalupe, Nueces and Frio that cross the Eagle Ford. Prudence dictates that Texas consider adopting rules that would diminish the risk of significant contamination by flood events like those recently experienced by Colorado and North Dakota.